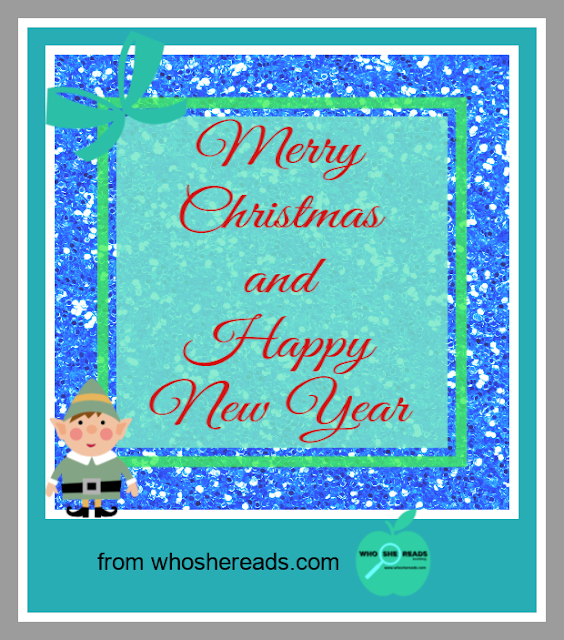 Thanks to all of the authors whose books have been a part of this years blog. I hope you get tons more readers and followers! Keep writing those wonderful books! 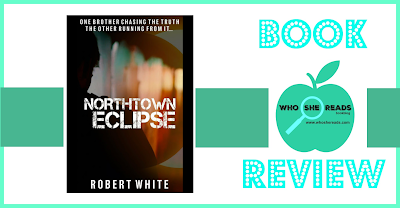 This is my review of Northtown Eclipse by author Robert White. Author Robert White requested a review of his book and promptly mailed me a hard copy. After starting the book I went ahead and bought the e-book for the ease of reading. So I may do a giveaway. 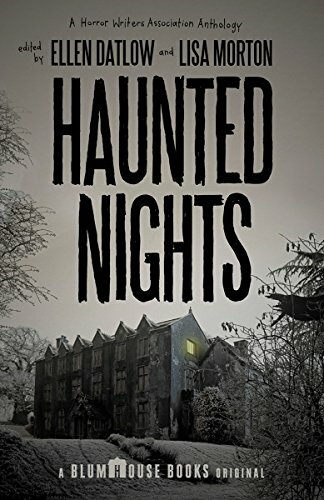 The story was well written and edited with very few errors. There is profanity, adult situations, treachery, violence, cheating, murder and suicide in this crime novel leading up to the eclipse. And that is just the tip of the story. If any of these are triggers please read at your own discretion. 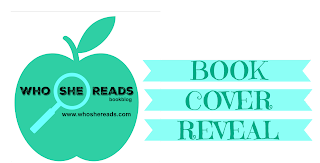 Author Robert White gives us a slightly broken and severely cosmetically flawed private investigator (no book boyfriend here my lovelies) whose fiery demons nip at him constantly. But none the less, a man with a sharp mind and fierce determination to get to the truth, whilst trying to save his brother. Amazon best selling mystery authors J.S. 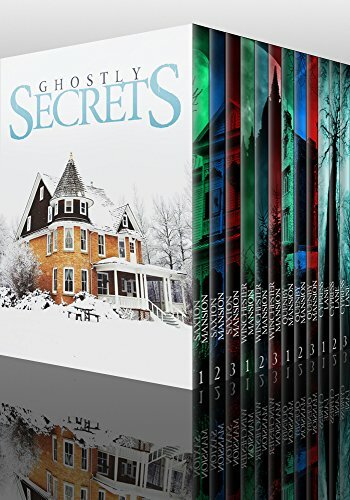 Donovan, Roger Hayden, James Hunt and Alexandria Clarke invite you to explore this riveting mystery box set! 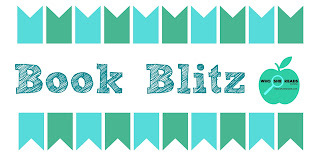 These stories have collectively accumulated 250+ 5-star reviews! The complicated history of the Saxton house has been long forgotten. Few in the town of Cypress Creek even remember the house and what had occurred inside its walls decades before. In the present time, author Rob Hooper and his wife, Janet, are looking for a quiet place to live. The grandiose, isolated Victorian-style relic is everything they could want. A mysterious, widowed owner offers them a deal that can't be passed up. But they quickly discover that some things are too good to be true.